To prevent the use of incorrectly erected or damaged mobile access towers, they must be inspected by a competent person. This is someone with the experience, knowledge and appropriate qualifications to enable them to identify any risks that are present and decide upon the measure required to control the risks. If a defect is discovered, the defective part shall not be use any longer. 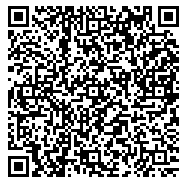 Check for deformation, crushing and crack formation. 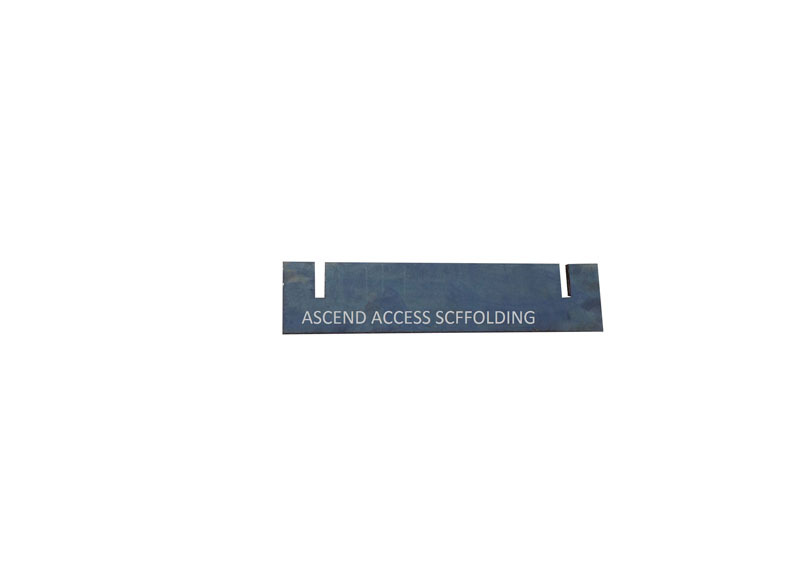 Check for deformation, crushing, crack formation and function of the catches. Check state of the wood. Check trapdoor if properly functioning. Check toe boards for crack formation. Check rolling capacity of the castor and function of the brake by rolling the basic frame. 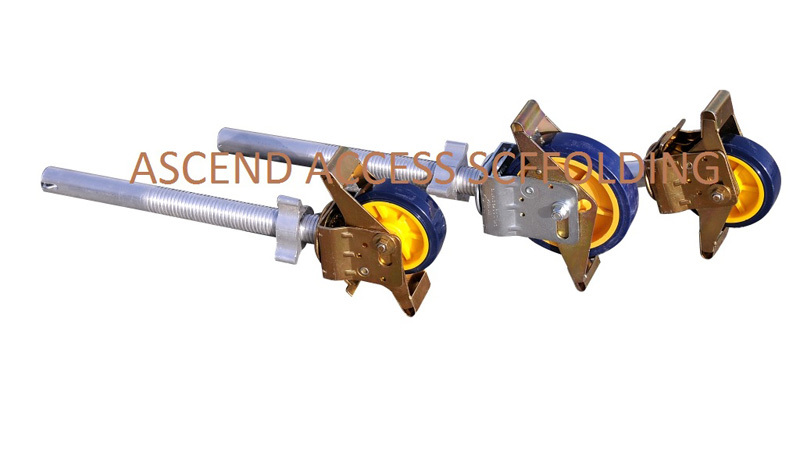 For swivel castors with height adjuster, also check that height adjuster can move freely. Check for deformation, crushing, crack formation and tight fit. After assembly in any position. At intervals not exceeding seven days. Inspection must be recorded on a scaffold inspection tag. Stop working if the inspection shows it is not safe to continue, and put right any faults. When towers are used in public places, extra precautions are required. 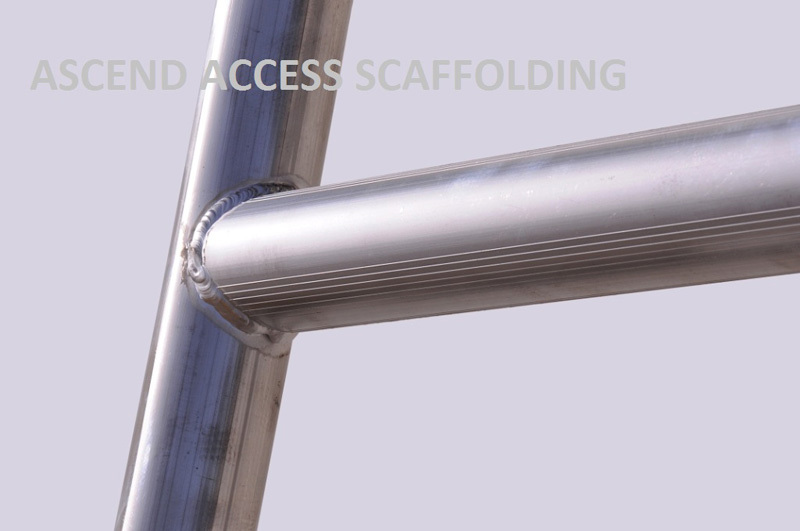 Erect barriers at ground level to prevent people from walking into the tower or work area. 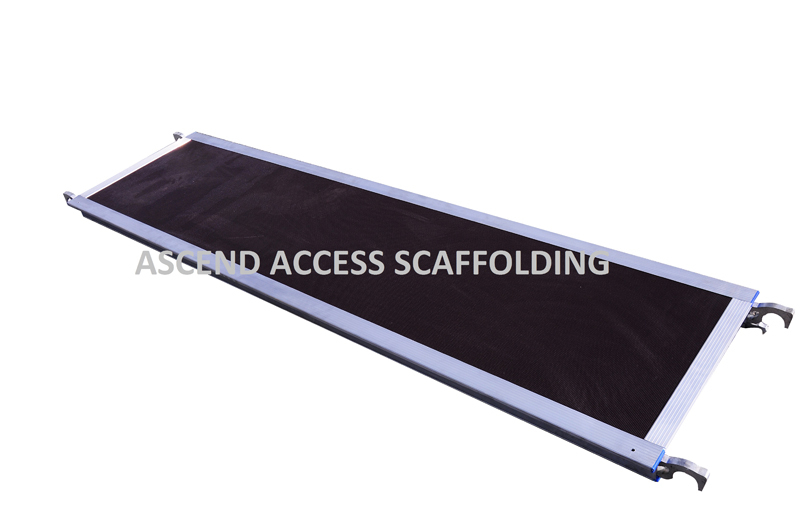 Minimize the storage of materials and equipment on the working platform. Working safely at heights involves various risks. In many countries, strict rules apply to professional use. This makes sense, because the material is used intensively. Below follows an explanation of the most important standards and other information. The current European standard for rolling towers is the EN1004. This standard makes more demands of the rolling towers than the expired standard HD 1004. 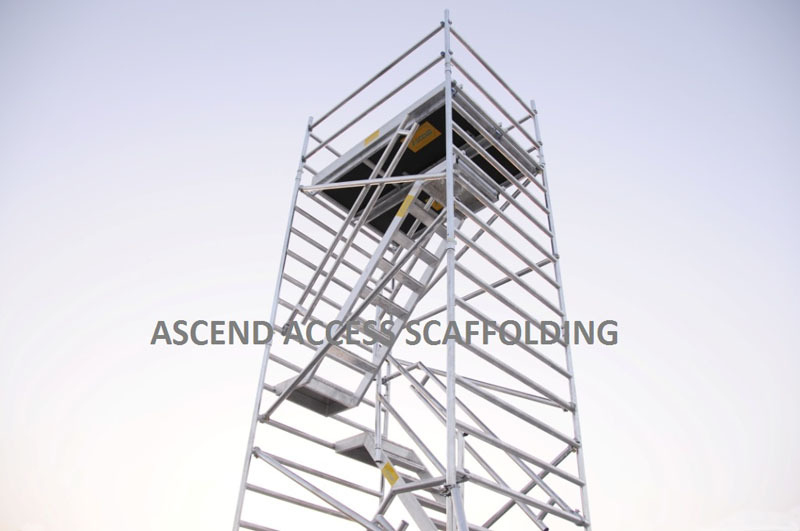 ASCEND rolling and folding towers comply to EN 1004 standard and are equipped with the required strength and stability calculations. 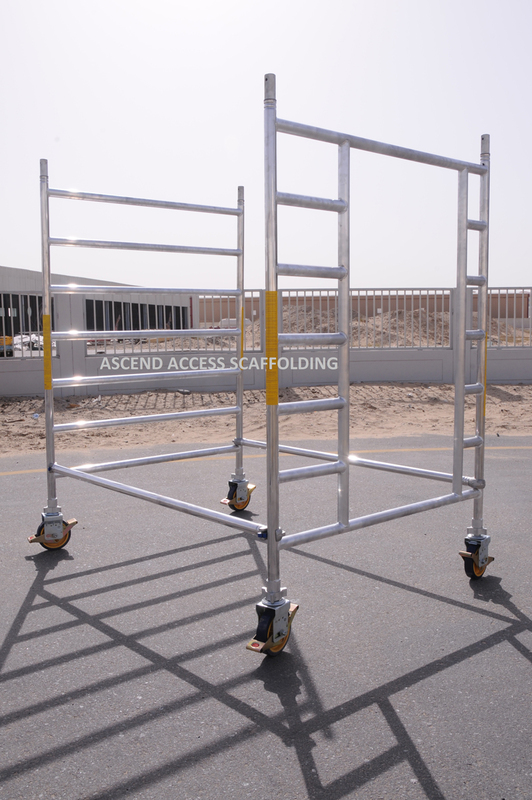 It is recorded in European standard EN 1298 which requires the manual for assembly and use of scaffold have to follow this standard. 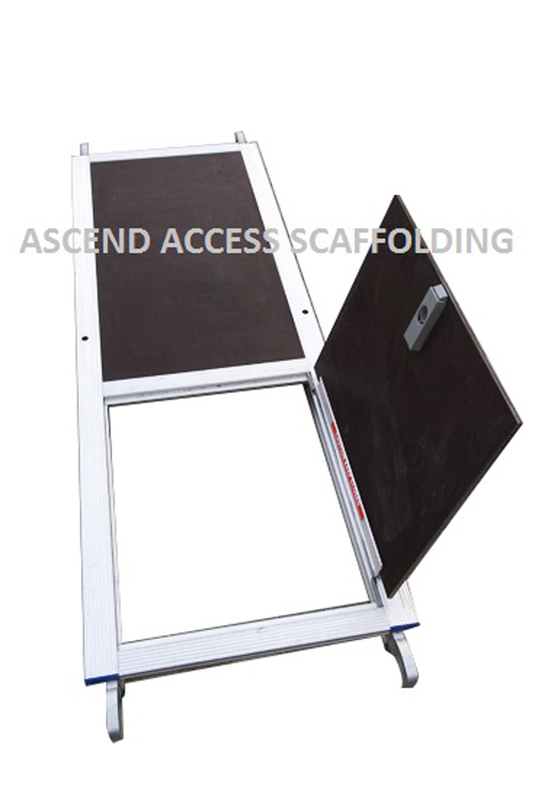 ASCEND places great importance on the safety of its product in use. 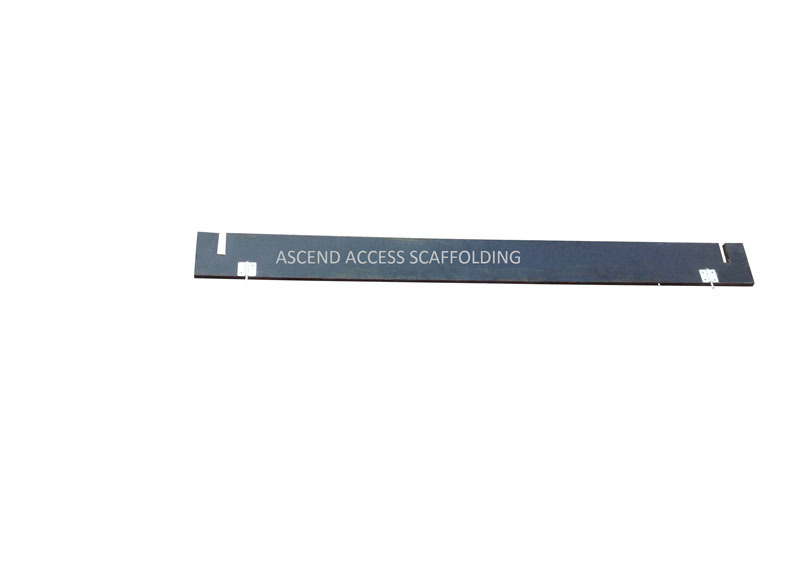 The extensive manual assembly and use of ASCEND scaffolds are drafted in conformity with EN1298. 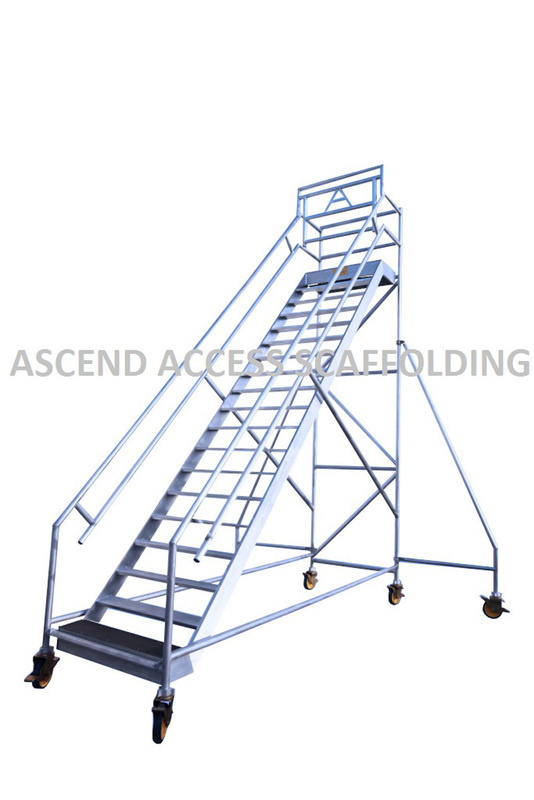 The EN131 is the European standard for ladders, folding ladders and steps. With our main concerns being quality and safety, all our products comply with the relevant British and European Standards. Our products and systems are premium quality and are designed to meet the highest safety standards. Our complete product range is manufactured in compliance with national & international technical standards including EN1004, The Work at Heights Regulations, and OSHA.